Scientists discovered not only that plants can trigger cannibalistic behavior in pests by releasing a specific chemical, but that harvesting the chemical could potentially protect them, per Nature. How it works: Tomato plants were exposed to an airborne chemical, methyl jasmonate (MeJA), that caused them to release toxins that decreased their nutritional value for caterpillars. The insects then began feeding on each other, something herbivorous insects do often when food is poor or limited. The benefits: If the plant triggers those toxins early enough, less of the plant will be touched by the insects. Anurag Agrawal, a researcher of plant-animal relations at Cornell University, suggested cannibalism could be fostered as a pest-management strategy. 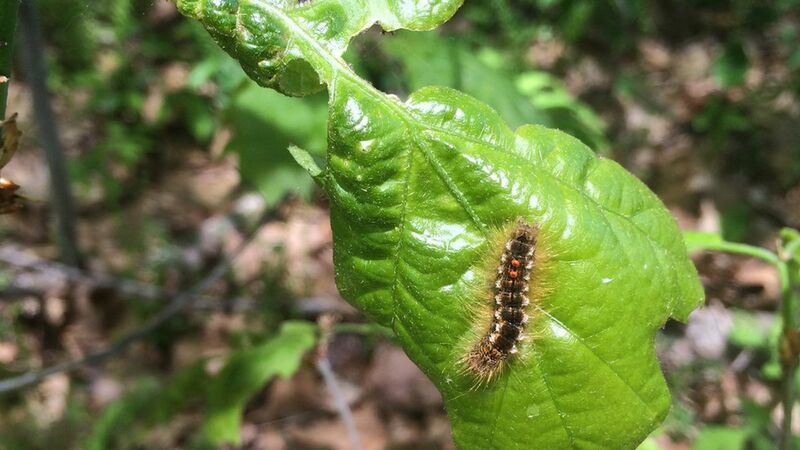 Caution: The cannibalistic caterpillars may be more fit than non-cannibals but it's important to avoid "encouraging super-pests" by allowing the weaker insects to be killed off by larger, stronger ones.